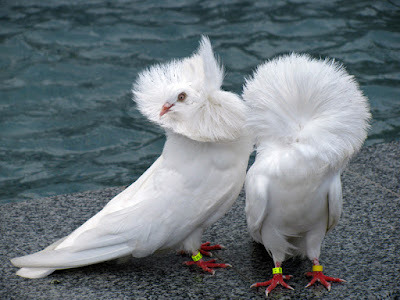 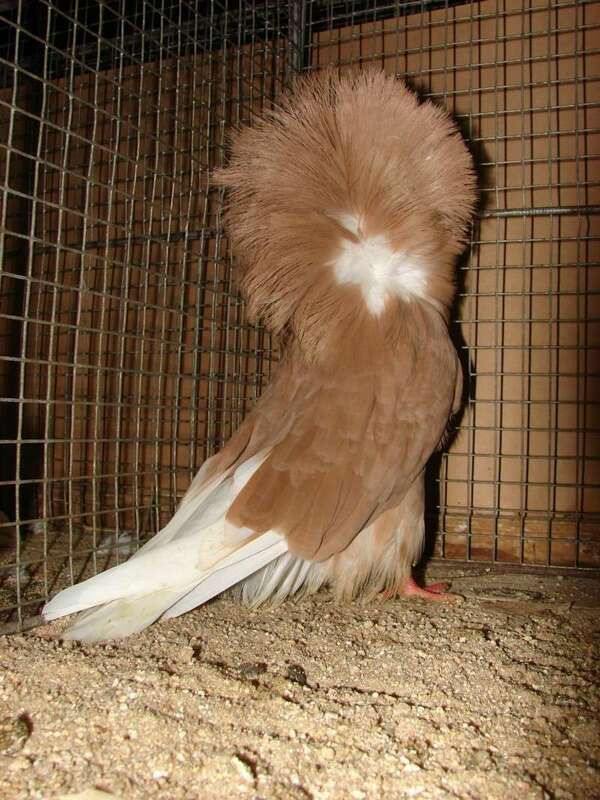 Jacobin pigeons- or also known by the names: Capucin, Perückentaube, Cappuccino, - an old-fashioned varieties or races from England, which was developed starting from the 1500s. 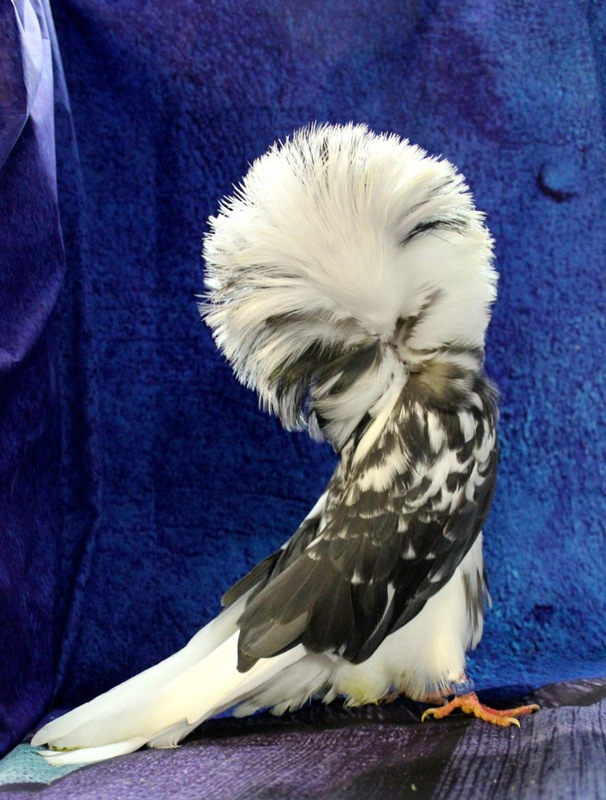 The name "Jacobin" is the designation for the Dominicans, which is then used to name this variety because the feathers on the head-like veil. 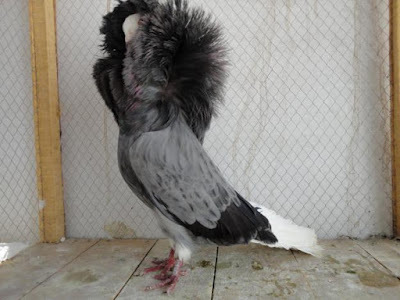 Varieties are classified into types structure pigeons is informed have a poor ability to fly, so the development is solely devoted to the unique appearance.